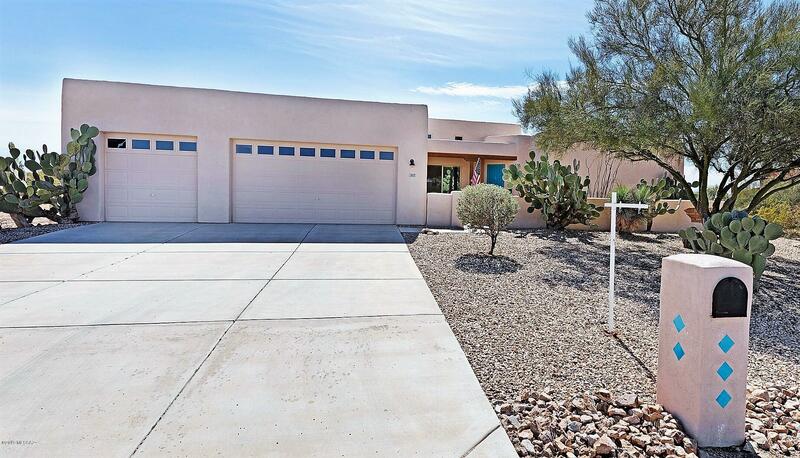 All Critterland II (1-148) homes currently listed for sale in Tucson as of 04/23/2019 are shown below. You can change the search criteria at any time by pressing the 'Change Search' button below. "Very nice 4 bedroom 3 bath home with 3 car garage on almost one acre. Newer water heater and exterior paint. 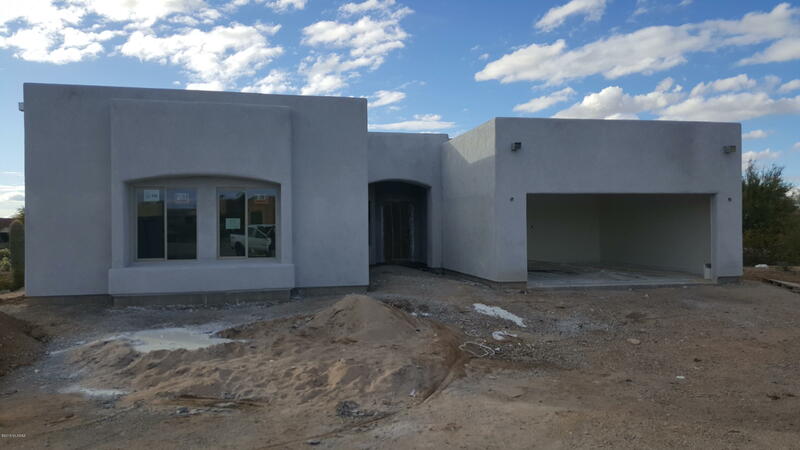 The Arizona room has been enclosed adding 723 additional square footage to this home. The master bath has been upgraded with a roll in shower. The views are amazing. Don't miss this one!" "New home under construction. 2019 square foot home with Great Room living area. 11 foot high ceilings in Great Room and Owners Suite. 9 Foot ceilings in kitchen and bedrooms. Ceramic tile in Great Room, Kitchen, Laundry, Hallway and both Bathrooms. 4th Bedroom can be used as a Den. All bedrooms & Great Room are wired for ceiling fans. 2 car garage with garage door opener. Projected completion of construction in late March to mid-April."